the result of engineering to the smallest detail. The highest quality tools and the Best mark. Union Industrial Brushes provide the total solution for a perfect finishing result. of high quality measuring tools in Taiwan & China..
We provide the highest quality tools at the lowest possible price through our values and best brands. We offer ISO quality hand tools, precision power tools and general hardware. 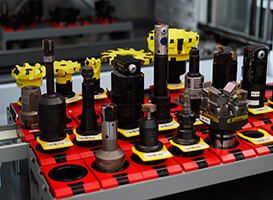 We offers sustainable system solutions from tools and accessories to service. We offer an extensive range for professional users focused on the competence areas. Our company has established since 20 years and we are specialized trading all kind of professional tools. 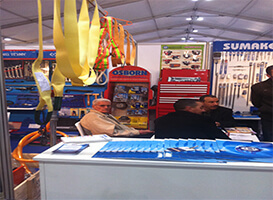 We are importers and wholesale dealer for hand tools and power tools. We stock thousands of items from major brands and specialty manufacturers in order to provide the tools and equipment you need at competitive prices. We provide wide range of quality products and services that satisfy the needs of trade professionals and others who use tools to do their jobs.